We take the stress and hassle out of organising your event with our unique food experiences, friendly and experienced staff and beautifully presented quality food and beverages that will keep you coming back for more. We work with companies large and small – from global to boutique. 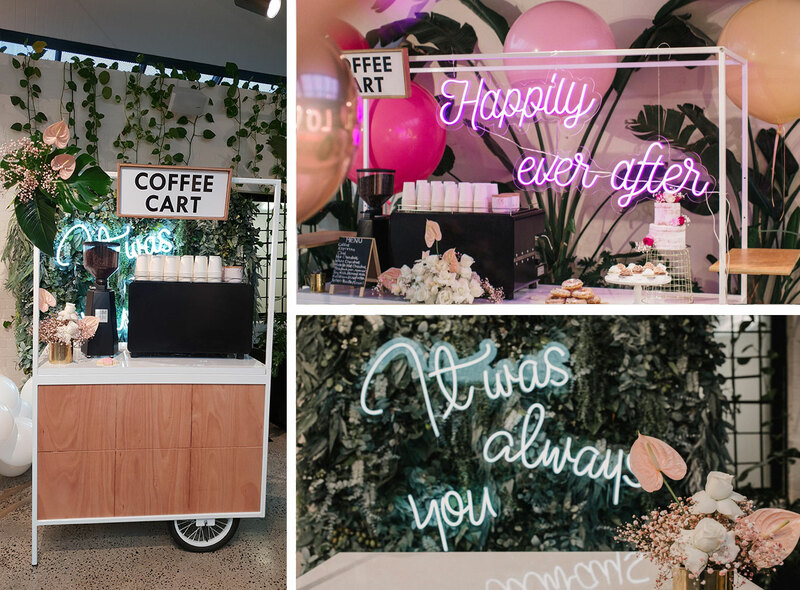 At Carts and Containers not only do we provide catering services but we can also help build and design your dream cart or container for your next event…. If you have any fun, exciting, weird of wonderful ideas we would love to hear from you to help create the perfect set up to your next event.